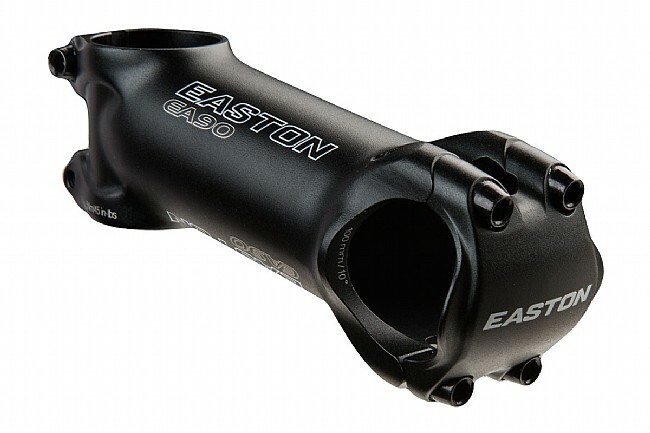 The Easton EA90 stem eliminates the compromise between durability and low weight with a strong aluminum construction at a mere 130g. Featuring a 3D forging process that results in a lightweight, durable aluminum stem. Perfect for road or XC riding, the EA90 stem will save you money for your next upgrade without weighing down your bike.